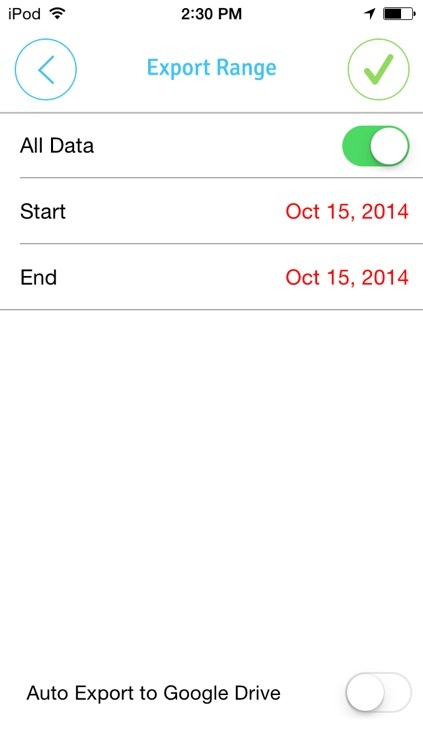 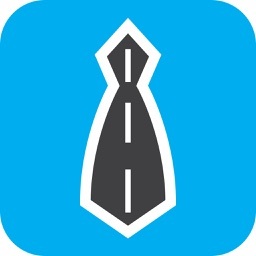 EasyBiz is the mileage app for business owners by business owners. 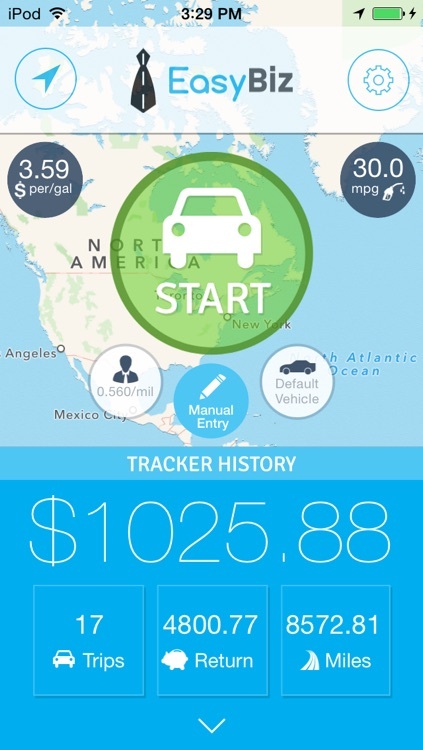 We have stripped mileage tracking down to what the user absolutely needs, utilizing a beautiful and efficient user interface. 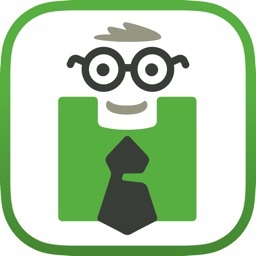 -Automatic Reporting, no cluttered data fields. 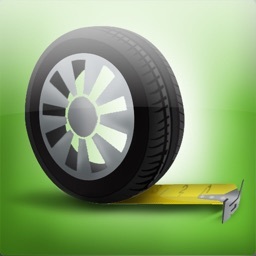 EasyBiz strips mileage tracking down to its utmost essentials without compromising efficiency. 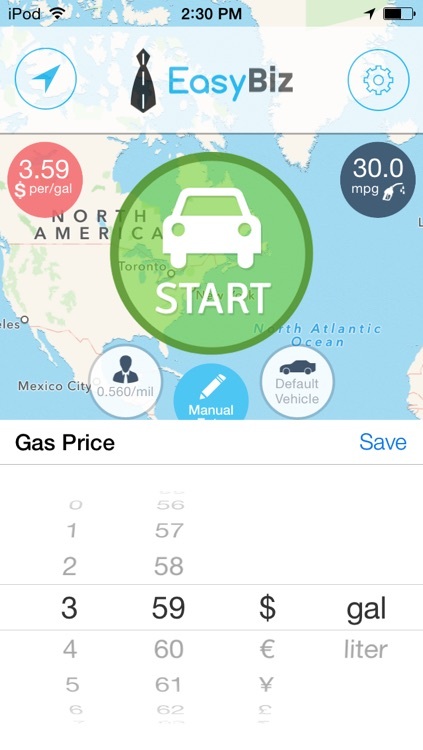 No more lengthy mileage book entries or redundant manual entry fields for business travel, just set a few basic vehicle settings and from there, tap the button. 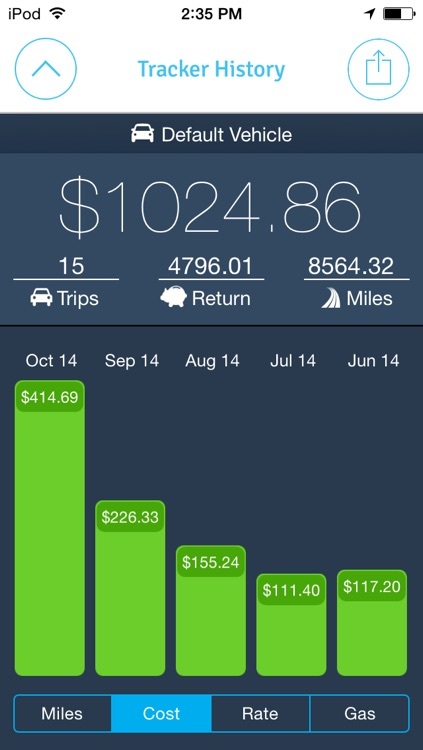 EasyBiz tracks and records all your travel data and mileage returns with ease. 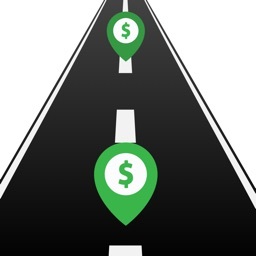 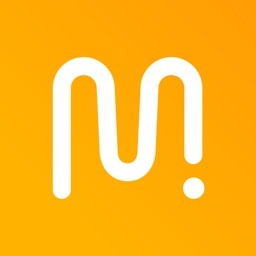 The app utilizes the best features of traditional and automated mileage tracking apps to create a clean, efficient and easy to use interface for a broad audience. 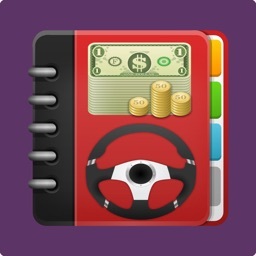 EasyBiz Mileage Tracker will track analytics and reimbursement data automatically which can then be exported and backed up with a few clicks of your finger. 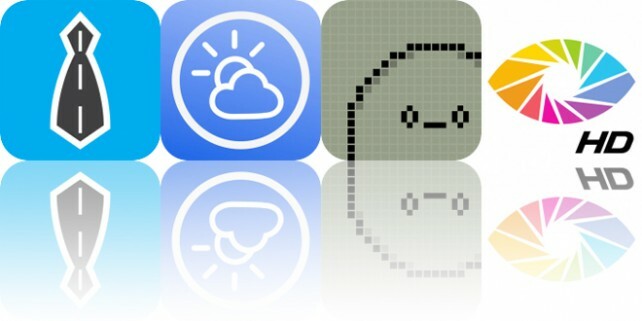 Today’s AppsGoneFree list includes a business app, a weather app, and a casual game. 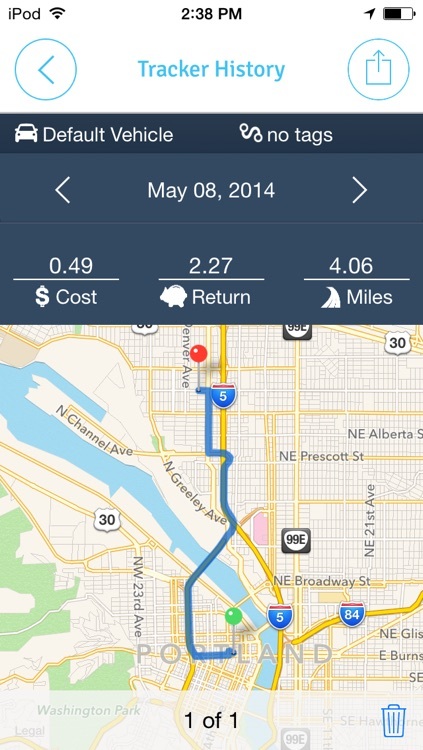 Today’s AGF list includes a navigation app, a business app, and a camera app.